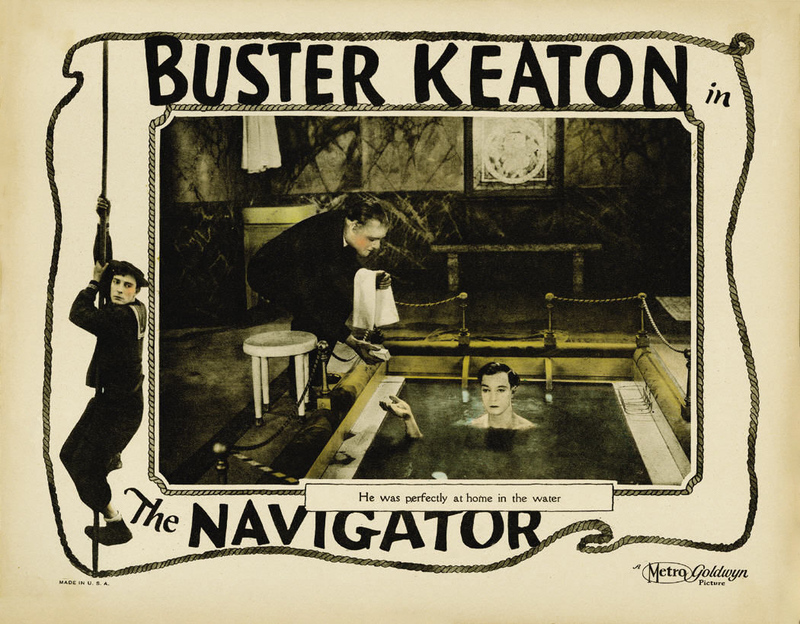 Buster Keaton’s classic “The Navigator” (1924), with improvised organ accompaniment by Jason Roberts, former music director at St. James’s Church, West Hartford, now Associate Organist at St. Bartholomew’s Church, New York. 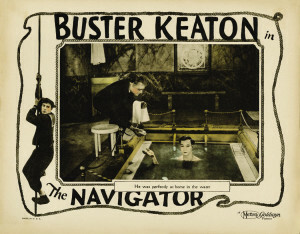 The Navigator: A rich young fool and the equally wealthy young lady who has rejected his marriage proposal find themselves alone — together — the soul passengers of a cast-adrift ocean liner. 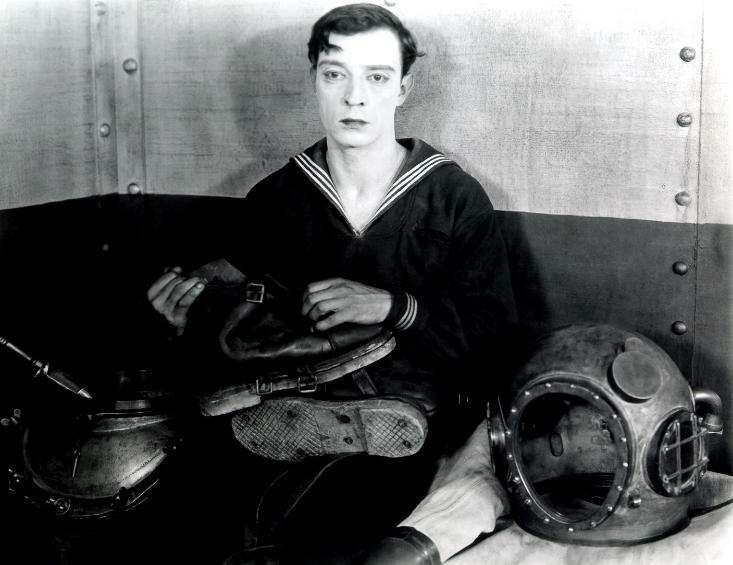 Among Buster Keaton’s best work, this film is a brilliantly realized example of superior comedy craftsmanship. 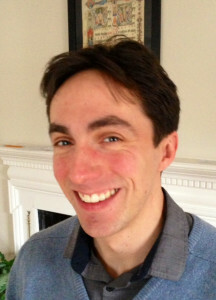 Jason Roberts is Associate Music Director at St. Bartholomew’s Church in New York City. An active recitalist, he has recently presented programs for national conventions of the Association of Anglican Musicians and the American Guild of Organists. He is winner of the 2008 AGO National Competition in Organ Improvisation and the 2007 Albert Schweitzer Organ Competition, and he has been a finalist at competitions in St. Albans, England and Haarlem, The Netherlands. 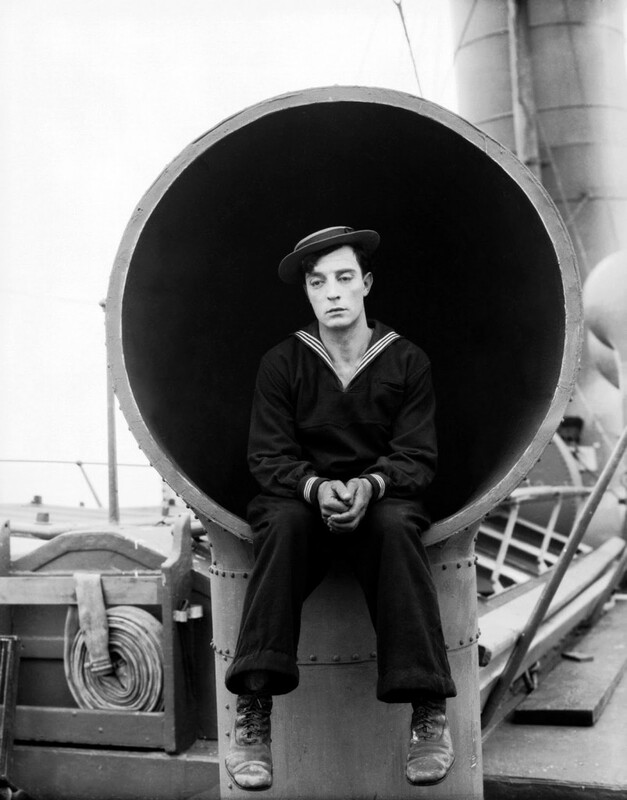 Jason is a graduate of Rice University, the Yale Institute of Sacred Music, and the Manhattan School of Music, where his teachers included Clyde Holloway, Martin Jean and McNeil Robinson.